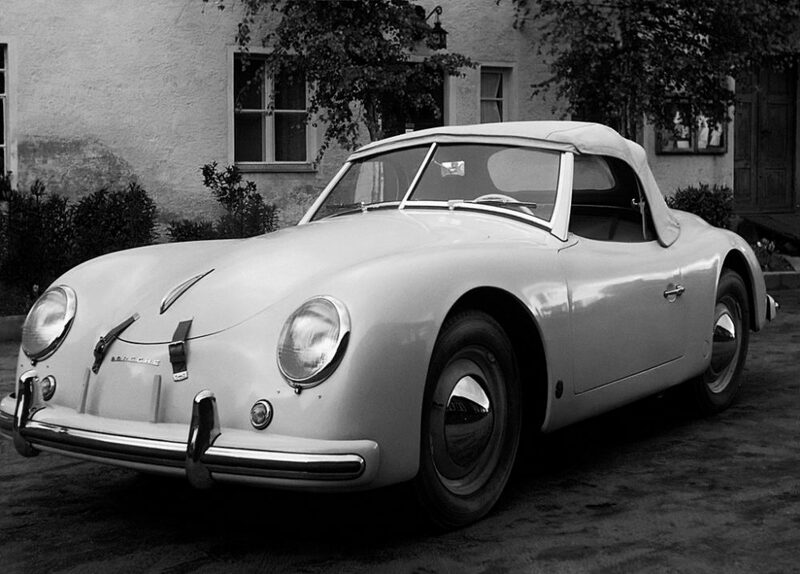 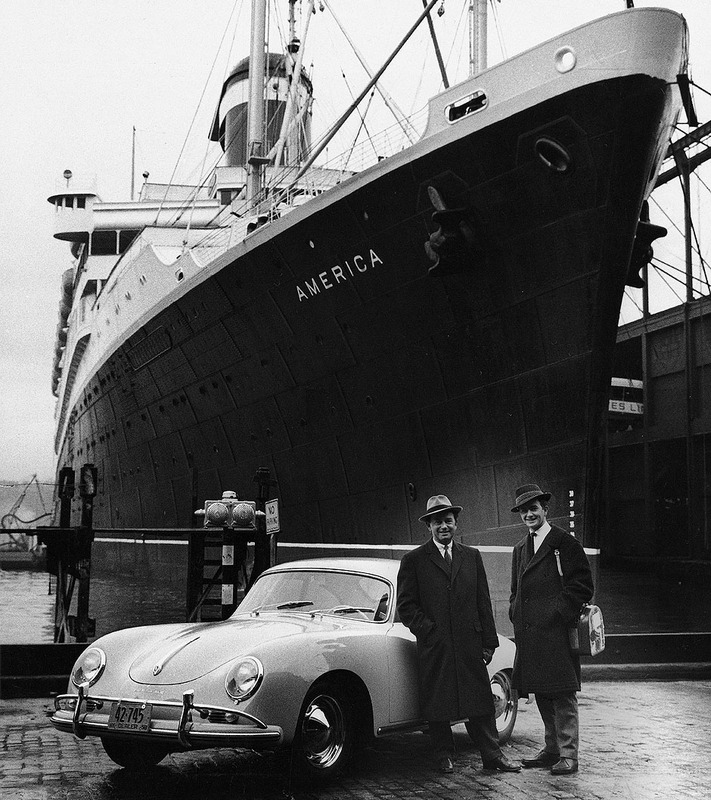 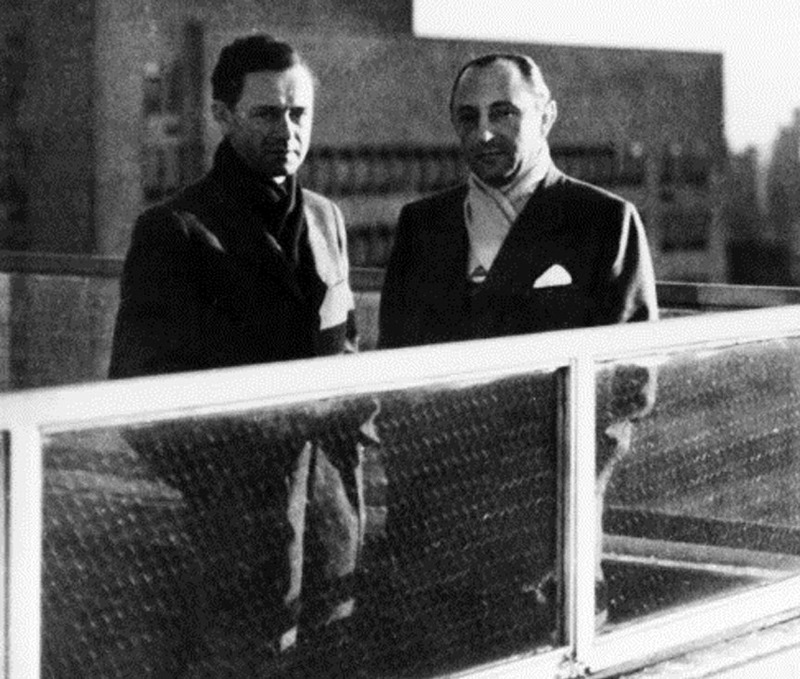 The ‘America’ Series Porsches go back to the importing godfather, Max Hoffman who helped Ferry Porsche realize the opportunity in the US market. 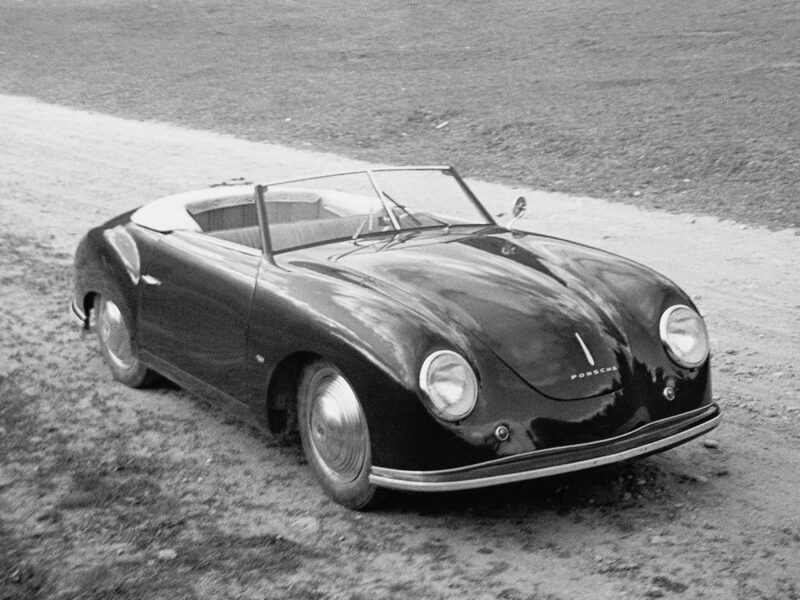 Paving the way for the Speedster, the America Roadster was a true limited run example with 25 examples produced and all but one being sold in the US. 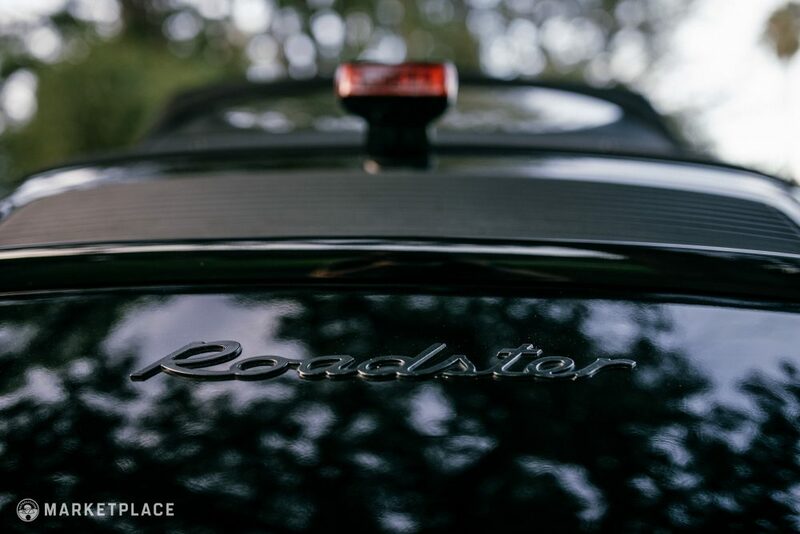 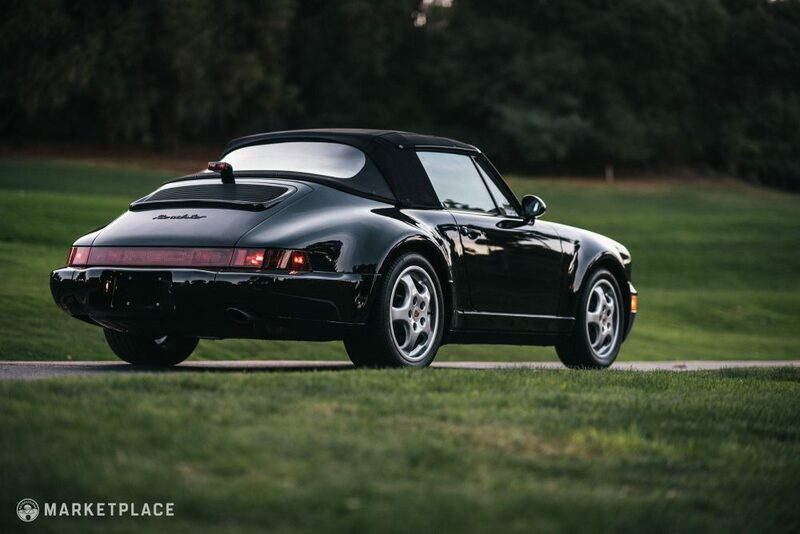 Fast forward 40 years to the widely popular and undeniably usable 964 Porsche 911, the perfect template to celebrate the America Roadster name. 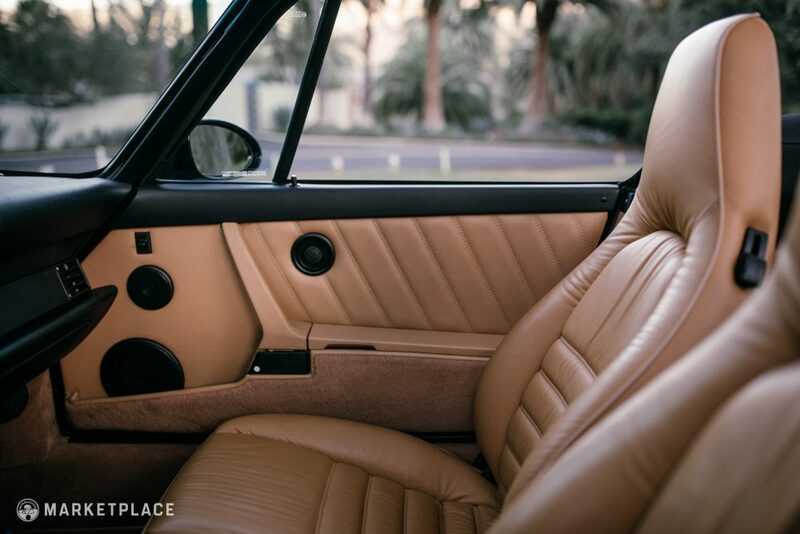 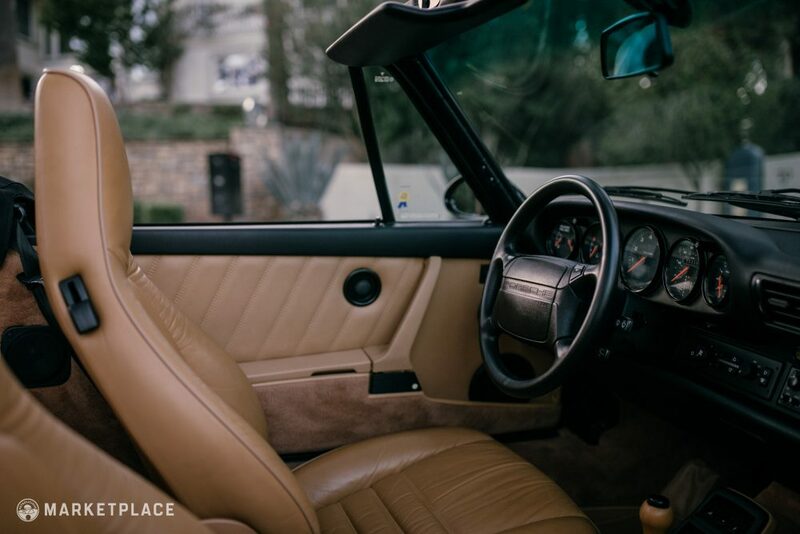 In similar fashion to the original, the production run was very limited – just 250 vehicles making the 964 America Roadster extremely rare. 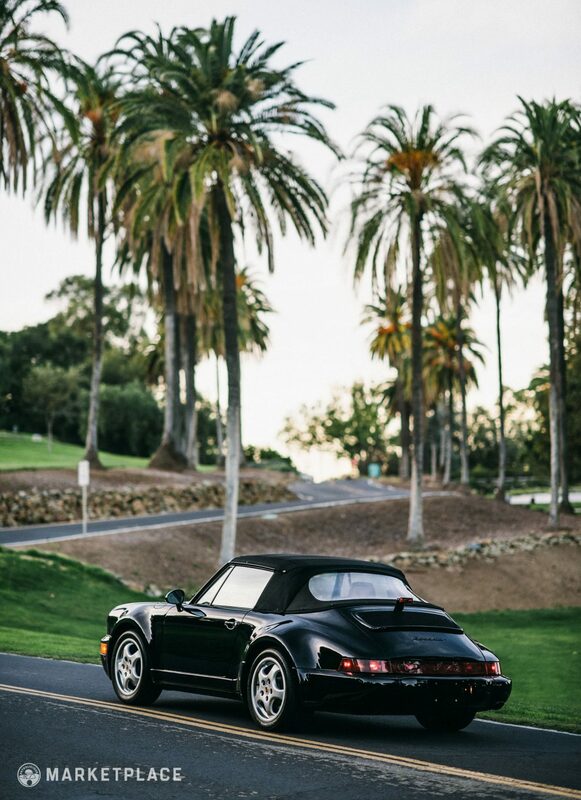 The America Roadster features the standard naturally aspirated 964 Carrera 3.6-liter flat-six engine that produces 247 horsepower and 228 pound feet of torque. 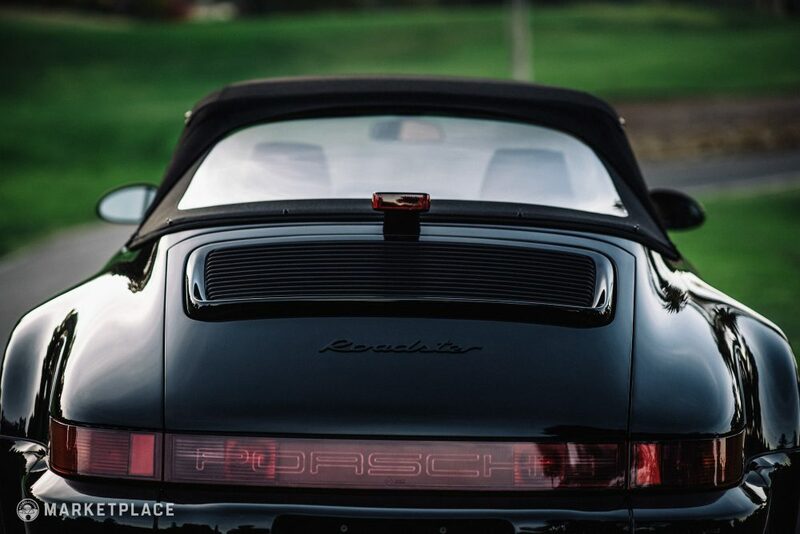 The convertible features the Turbo model widebody, devoid of a whale tail. To fill out the widened track and bubbled fender arches, the America Roadster received the 964 Turbo model disc brakes, suspension, and special 17-inch Porsche Cup five-spoke wheels. 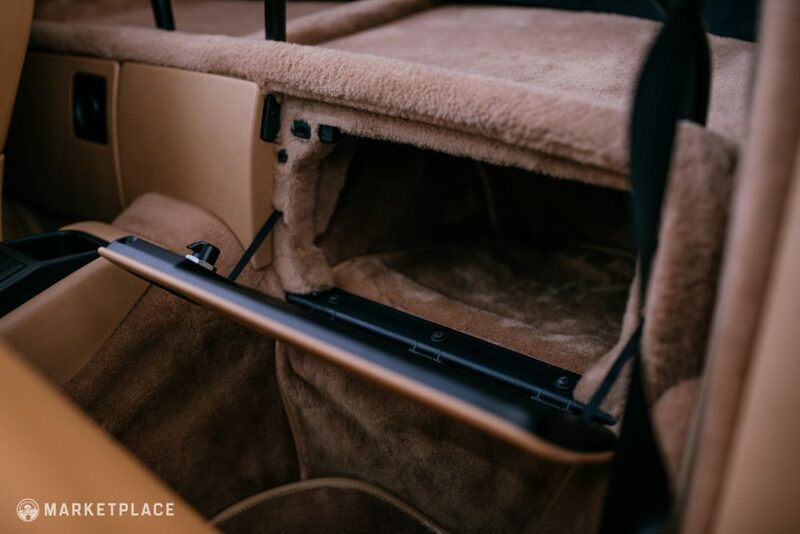 Inside, the rear seats were removed for extra storage room, adding to the driver-focused mentality. 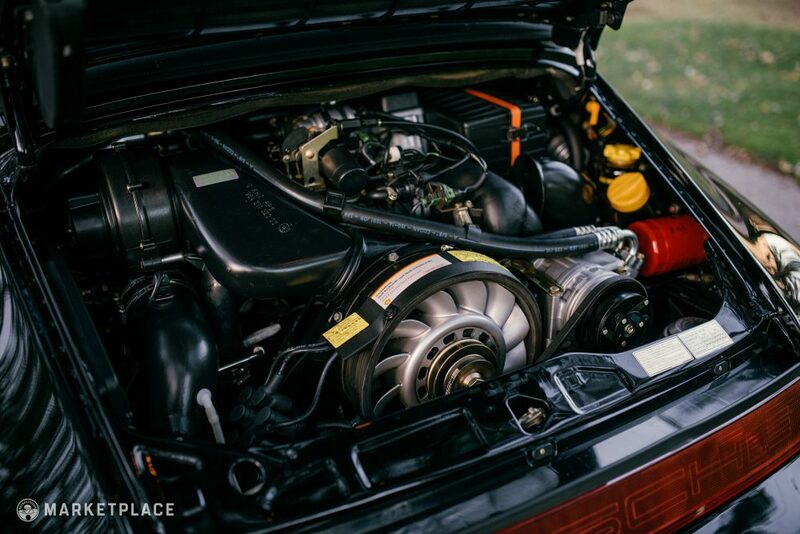 Like the 964’s performance delivery, the 964 harkens back to the original 911 recipe in both mechanical and aesthetic terms. 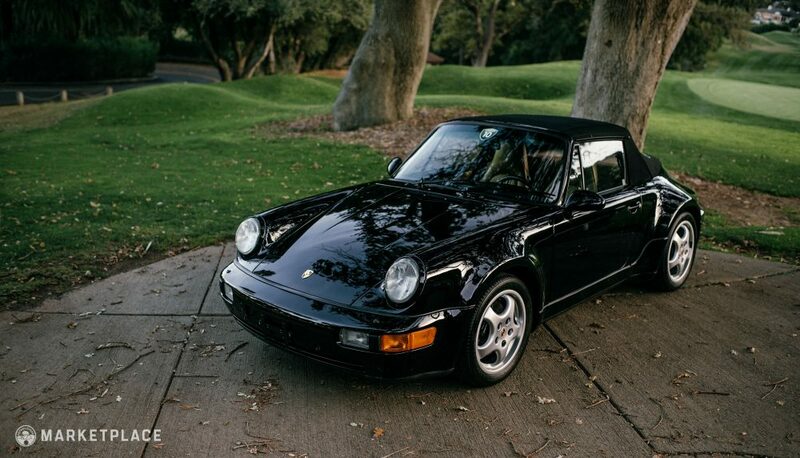 Succeeding the 3.2 Carrera or “impact bumper” model 911, the 964 was the first to have body-molded bumpers that are taller in height, helping to drag the body towards the pavement for a more planted look. 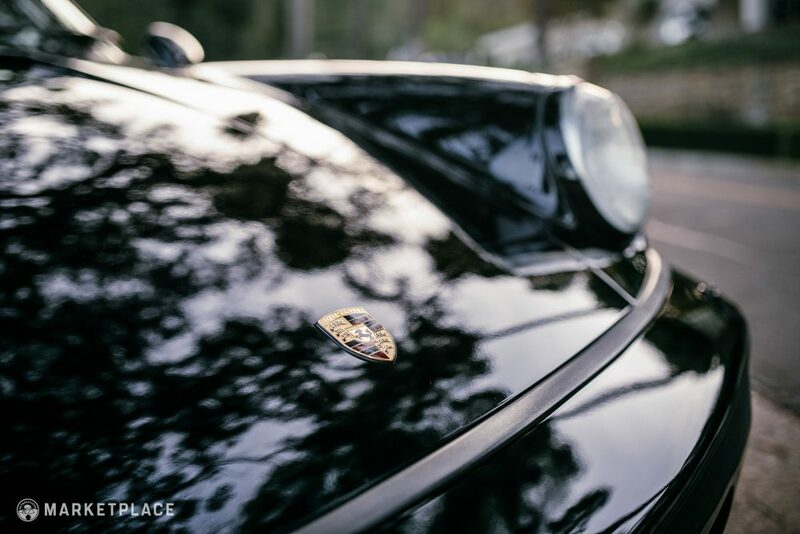 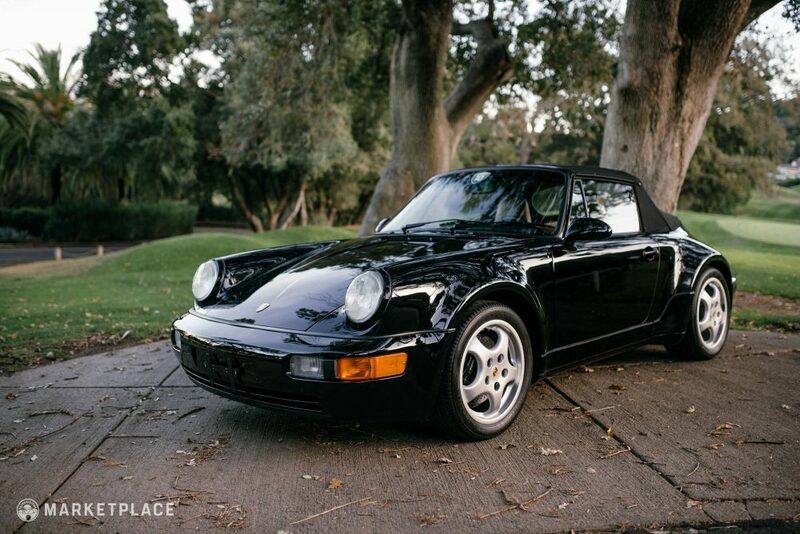 Porsche claimed the 964 was 85% new over its predecessors when it debuted in 1989, the silhouette still nearly identical to the original, the 911 was modernized and immortalized seamlessly in the 964 platform. 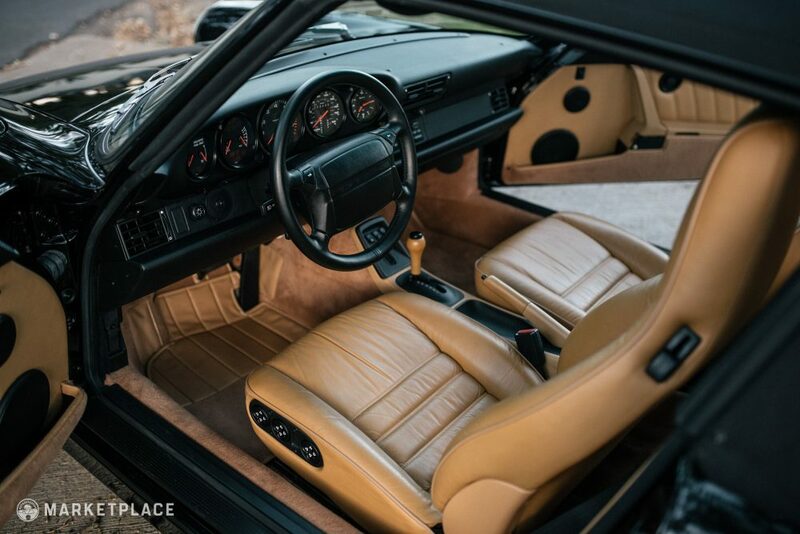 A car is only factory fresh once and with just under 3,366 miles from new this one-owner Roadster America could be the lowest mileage example in existence. 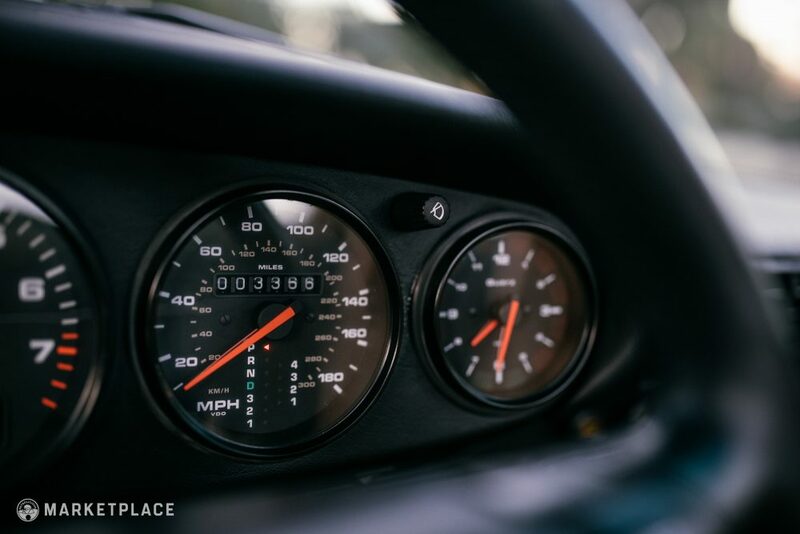 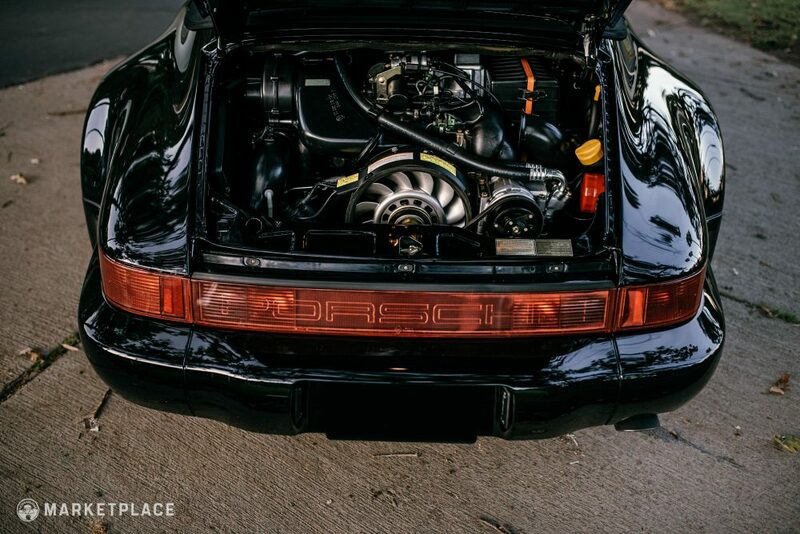 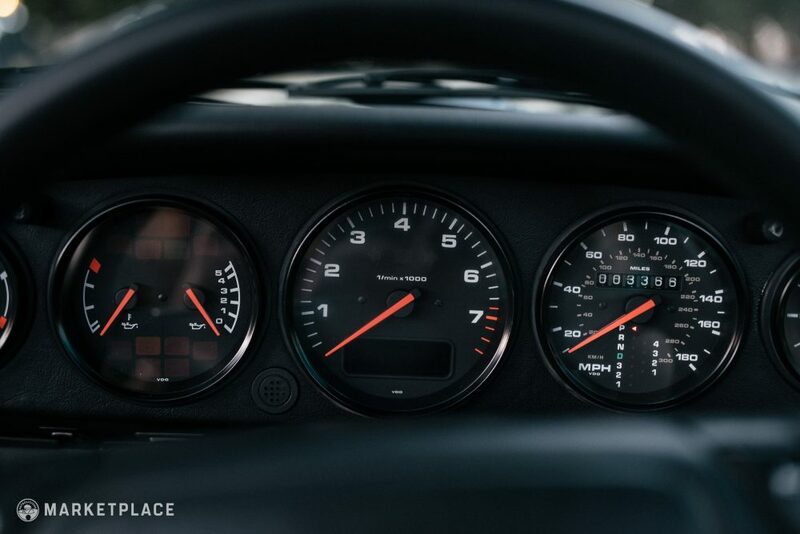 Adding to its rarity, it’s also 1/41 ordered with the then-state-of-the-art four-speed Tiptronic Automatic – the 964 was the first 911 model offered with this gearbox. 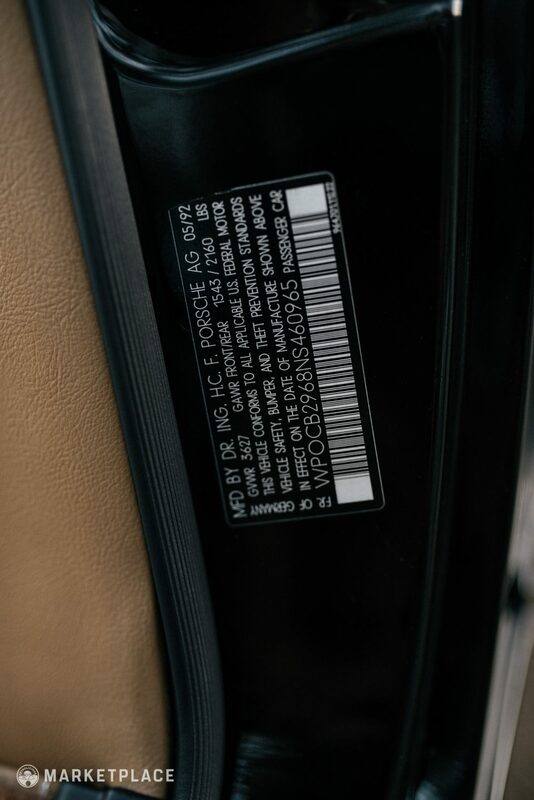 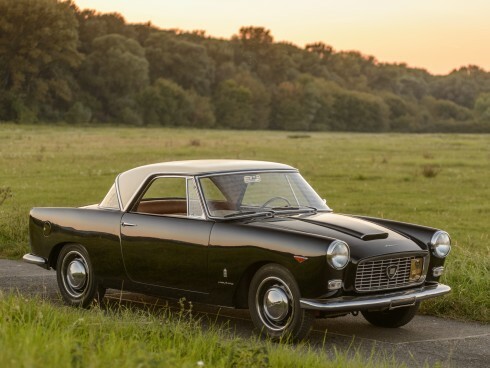 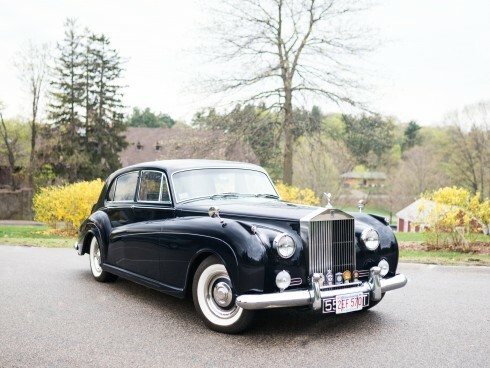 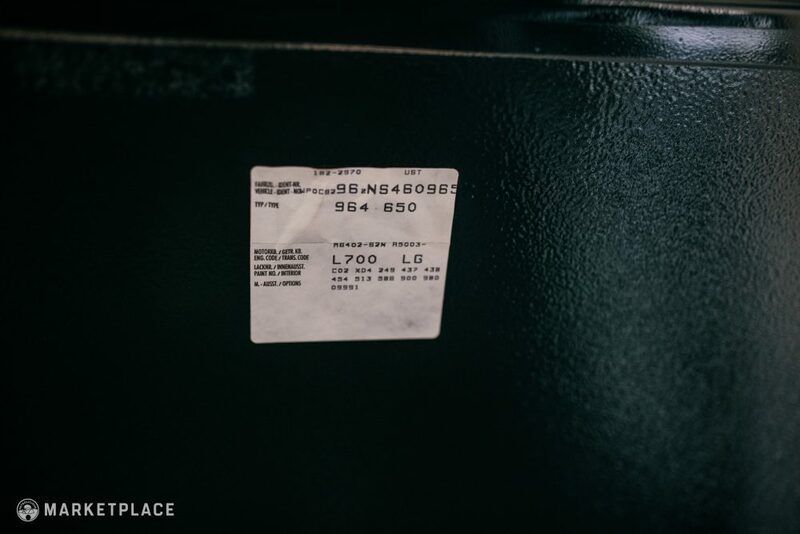 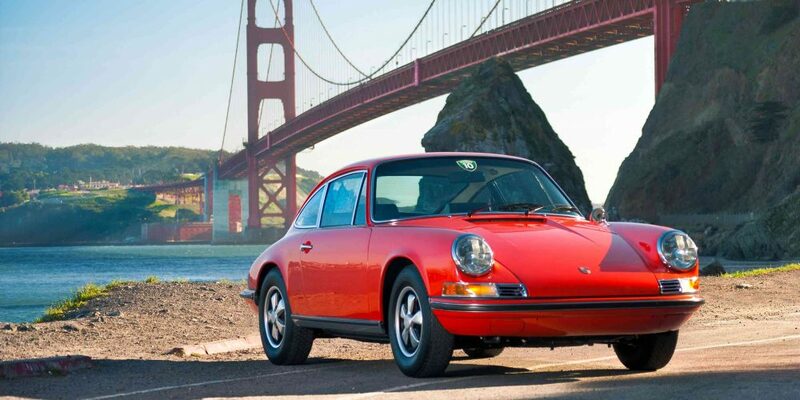 The car is described to be in showroom condition, a testament to its low mileage – even the tires are original. 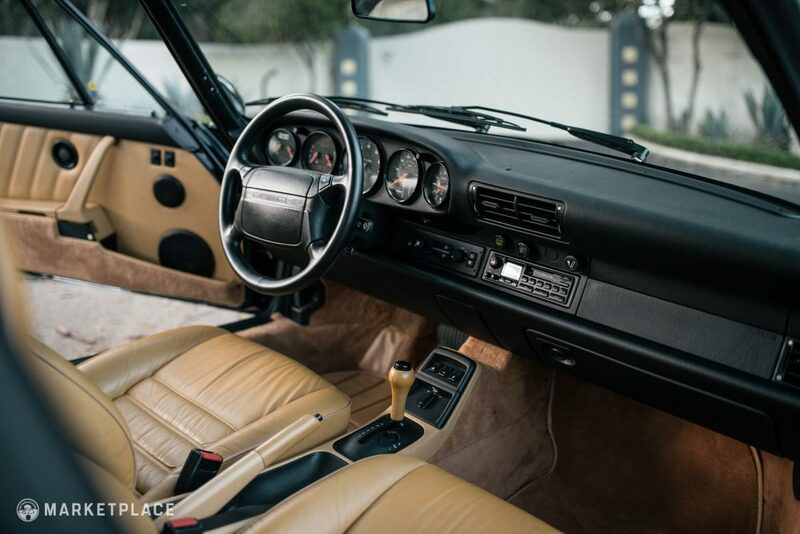 The owner claims the car has apparently never seen rain or inclement weather (if you’re into that kind of thing)! 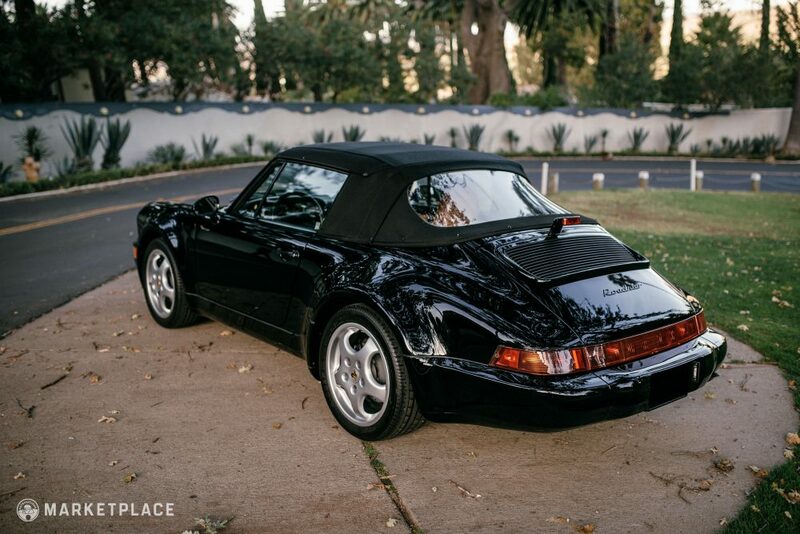 In 2016 the owners home was burglarized and the Porsche taken in the process, luckily it was found undamaged by police less than 48 hours later. 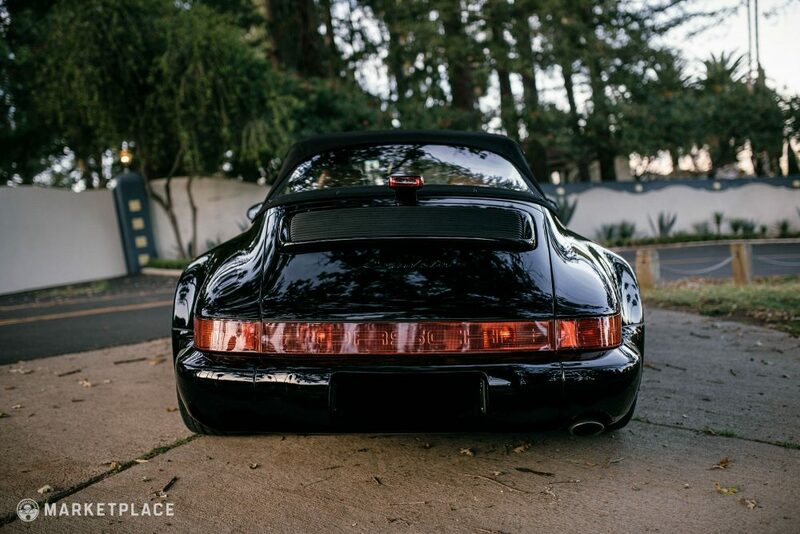 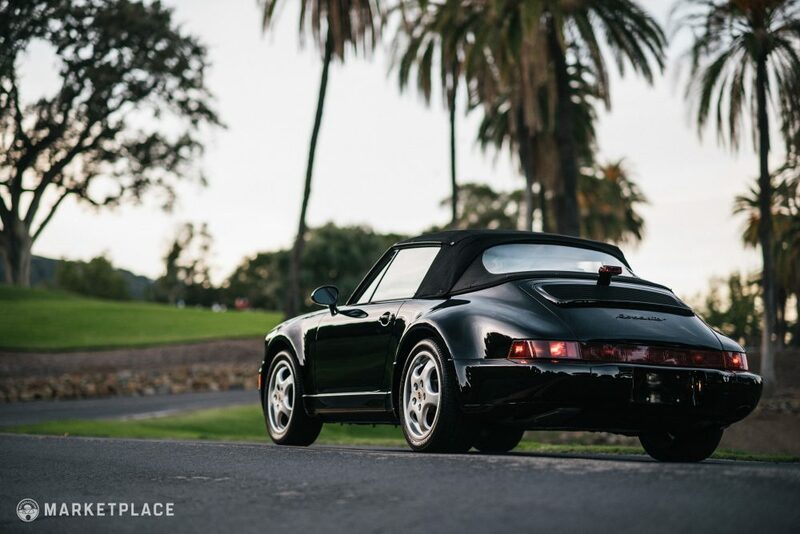 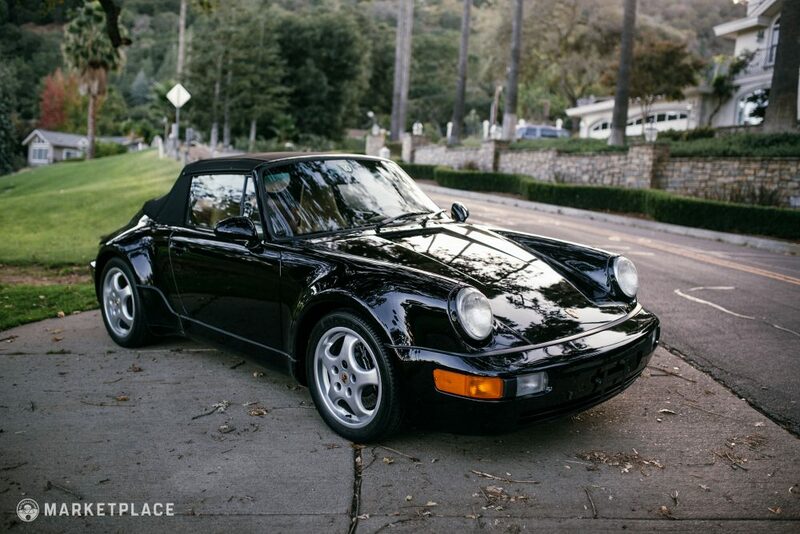 As a result the 964 was transported to Stead Porsche of Walnut Creek, a local main dealer. 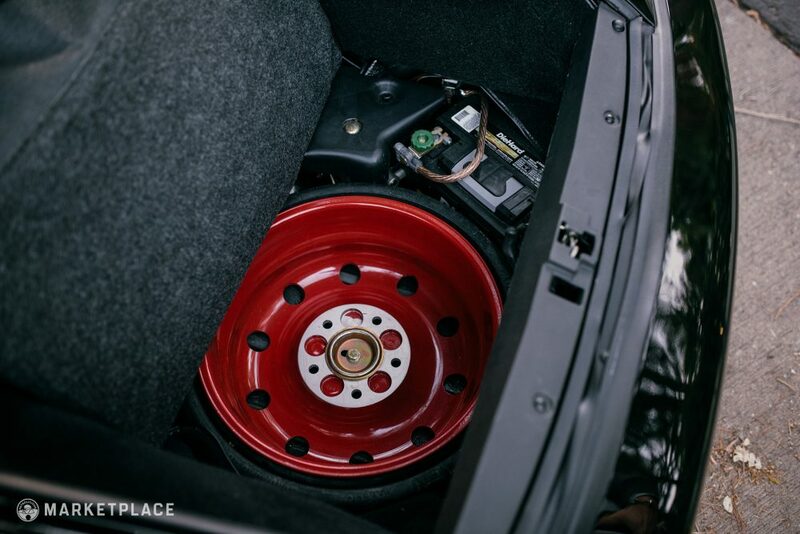 New locks were fitted and a ‘Make it Perfect’ mandate saw a healthy service bill which addressed all maintenance and service requirements resulting in an “On the Button” car for the next owner. 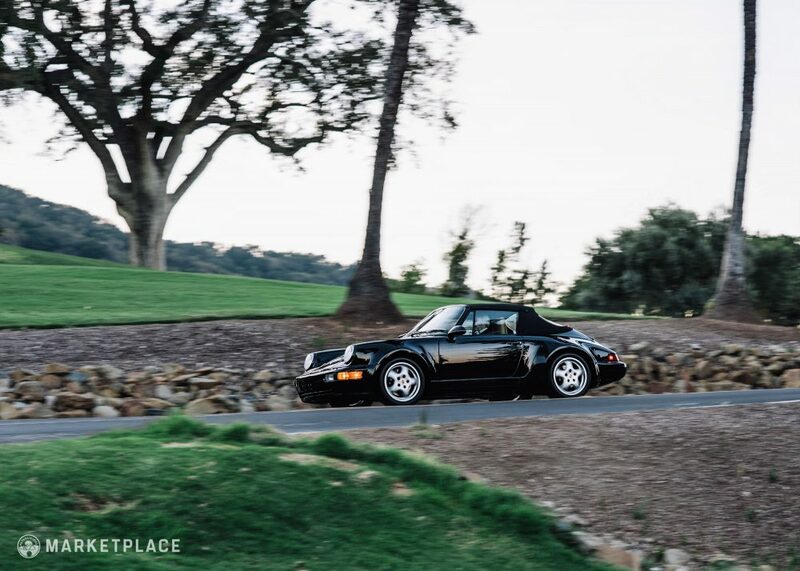 Remaining unmodified and in its original factory state this America Roadster has covered just 3,366 miles from new (~ 144 mi/year). 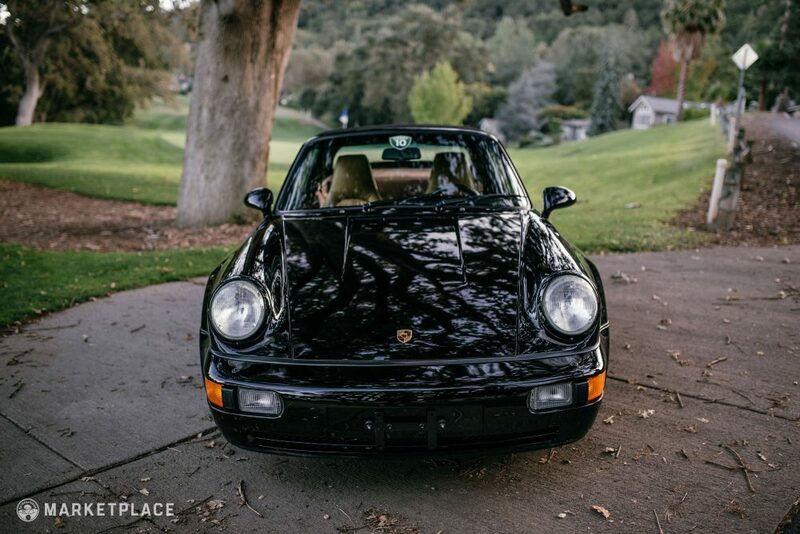 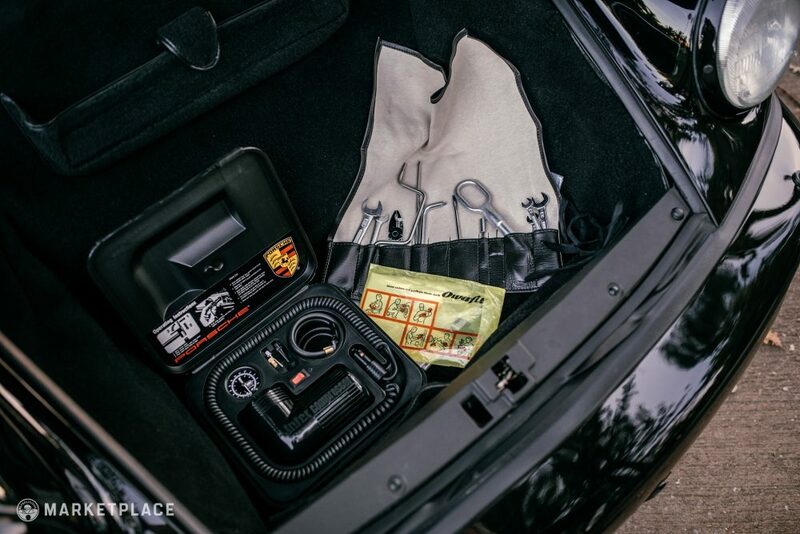 Included in the sale are all of the bills from Stead Porsche, Clear California title, Complete Factory Toolkit, Jack, Inflatable Spare Tire and Air Compressor. 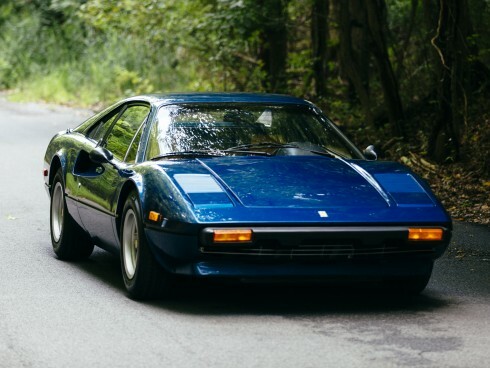 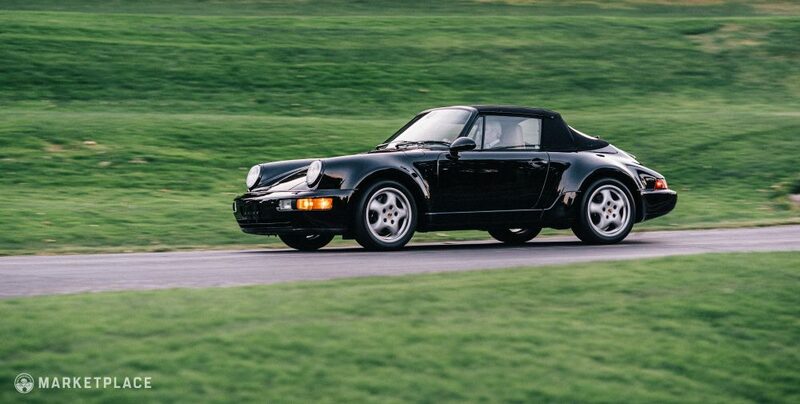 Hagerty’s valuation shows a healthy increase in prices over the last 3 years consistent with the growth of other popular and rarer 964 models such as the Turbo. 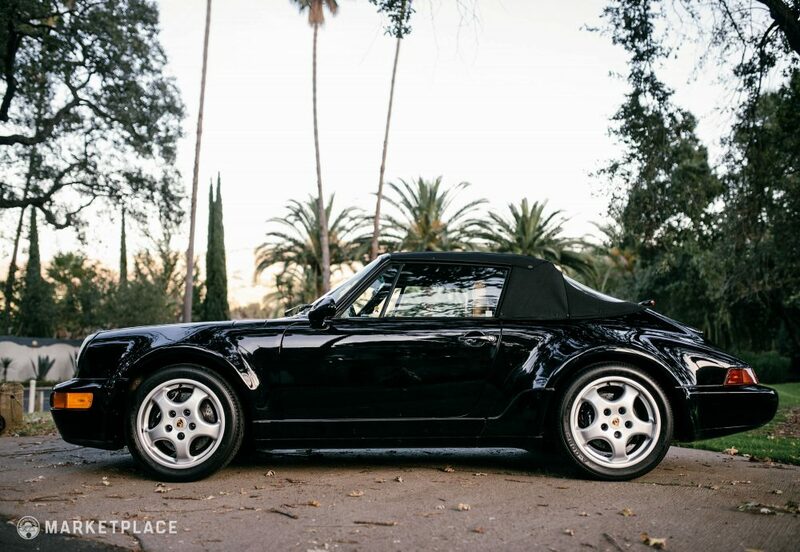 That said, the Roadster America is a limited edition Porsche making it rather unique and collectible. 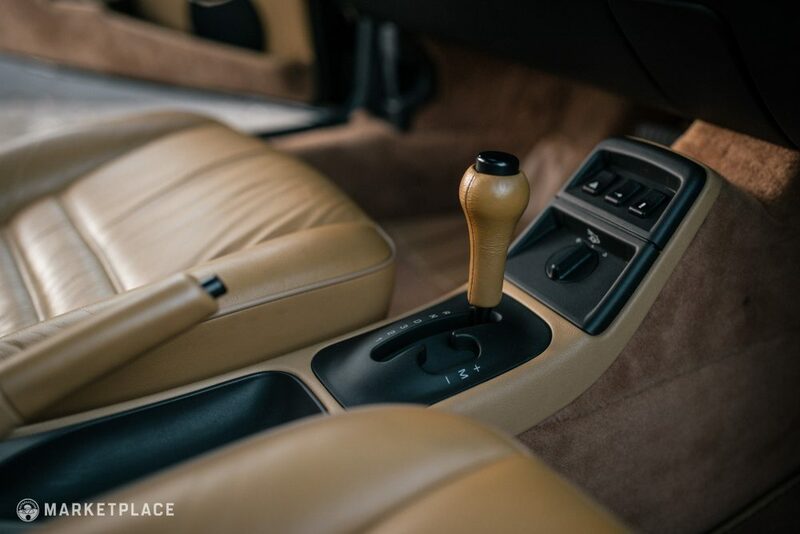 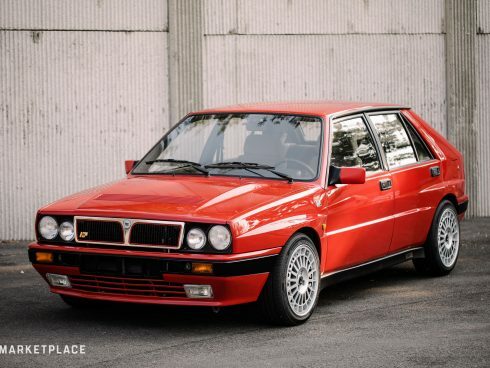 While the tiptronic is technically more rare than the 6-speed, the real value of this car is in its extremely low mileage. 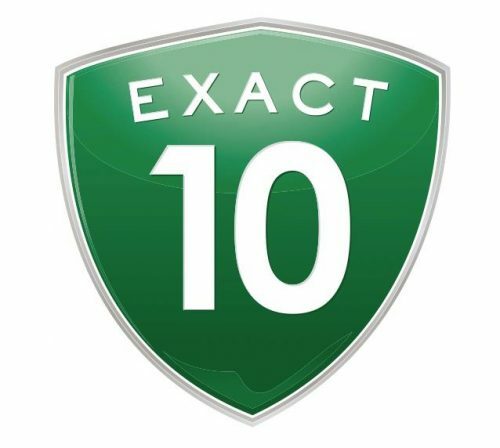 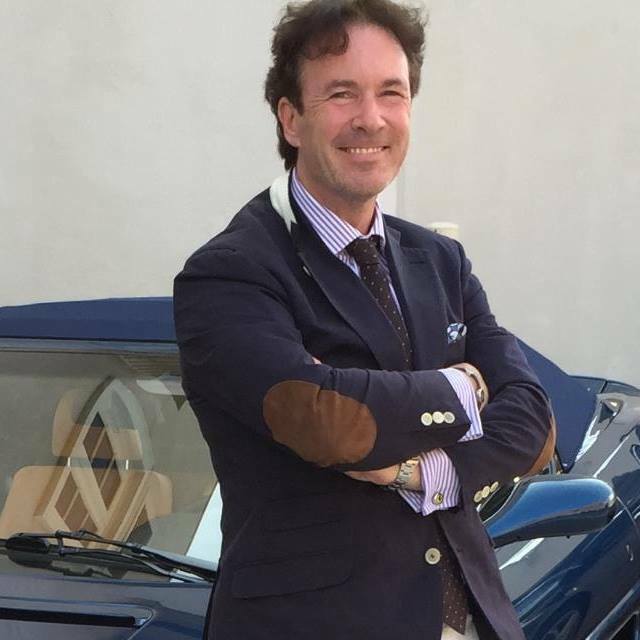 This car is for sale by Ian Fitz-Simon of Exact 10 Motors in Pleasanton, California. 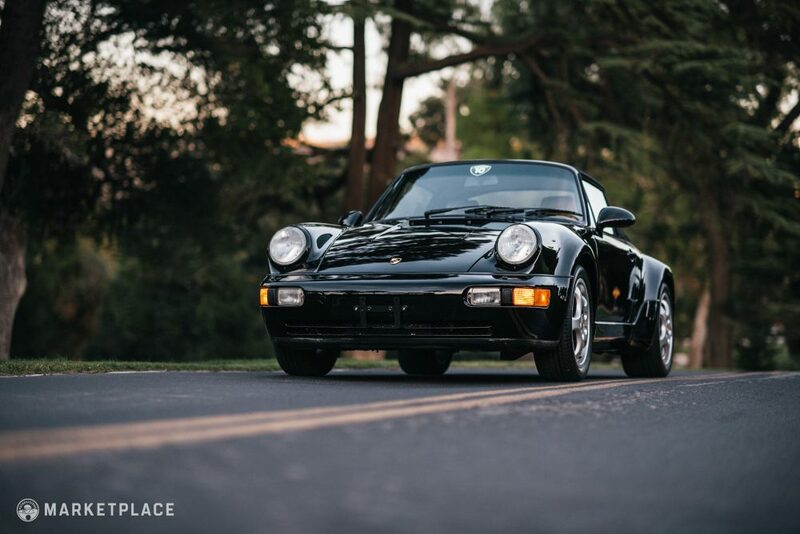 Ian previously listed his 1970 Porsche 911E owned by the infamous Mitchell Bros, the first car ever sold on Petrolicious. 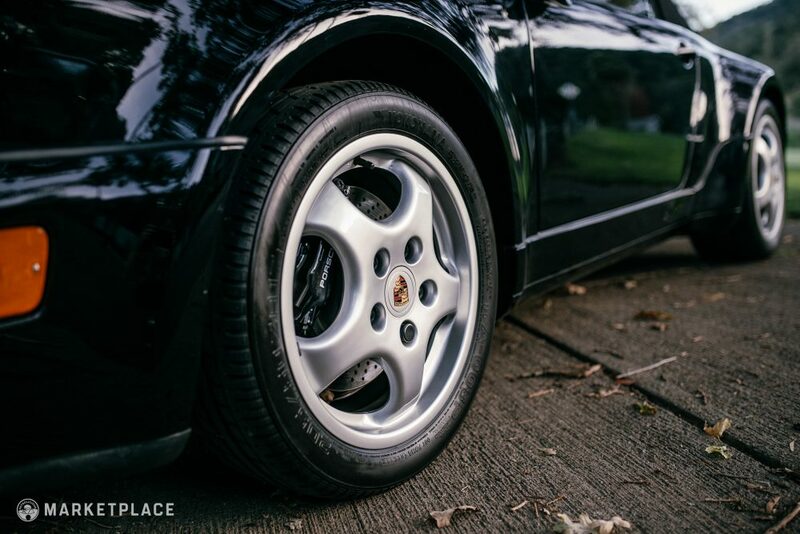 Interested or want to learn more? 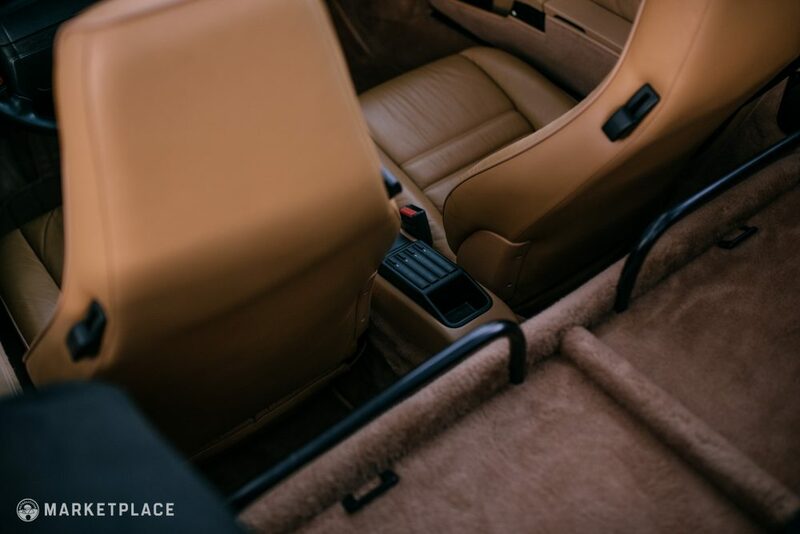 Click the button below to make an offer or contact the seller directly – happy hunting.